Two 16-year-old boys are facing numerous weapons charges after a 15-year-old boy was shot in broad daylight near the South Keys Shopping Centre on Saturday. 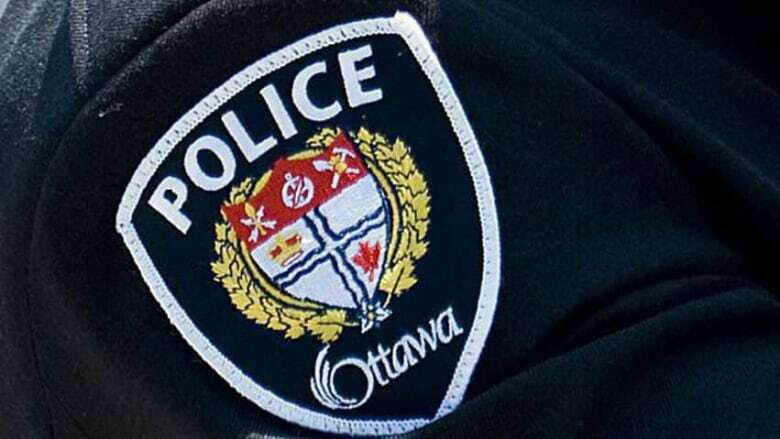 Officers were called to the 2100 block of Bank Street at about 4:30 p.m. Saturday, Ottawa police wrote in a release. A 15-year-old boy was found with a serious, but non-life threatening gunshot wound. The two teens were arrested at the mall. One is facing 11 charges including discharging a firearm with intent, carrying a concealed weapon, aggravated assault and failing to comply with a court order. The other is facing six charges, including possession of a prohibited or restricted firearm obtained by crime and possession of a weapon. Both teens appeared in court on Monday and were held in custody. Their identities cannot be released under the Youth Criminal Justice Act.